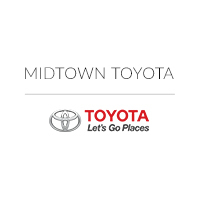 If you reside in the Chicago area and you’re in the market for a new Toyota vehicle, Midtown Toyota strives to be your go-to destination for excellent brand knowledge, customer service, and the latest new Toyota cars — like the 2018 Toyota Yaris iA. This distinctive subcompact vehicle is the unique result of a partnership between the Toyota and Mazda brands. Take a look at our Toyota dealership near Des Plaines, IL. The 2018 Toyota Yaris iA is available in only one trim level, but there are still plenty of reasons to feel excited about this small but capable sedan. 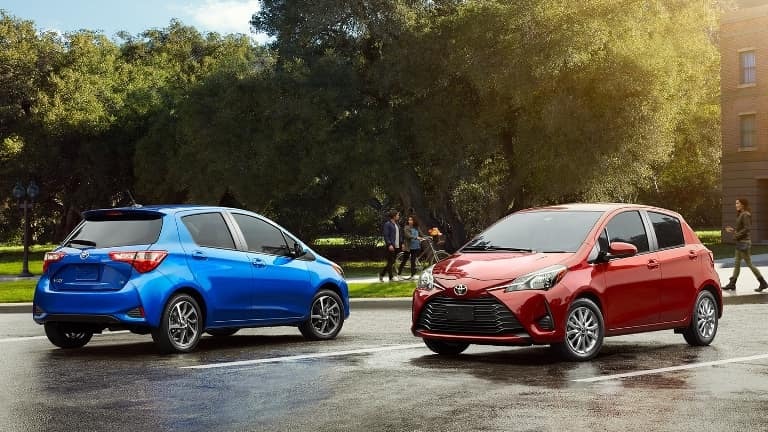 In terms of power, the 2018 Toyota Yaris iA is equipped with a 1.5-liter, four-cylinder engine paired with a six-speed manual transmission and front-wheel drive. This configuration delivers 106 horsepower and 103 lb.-ft. of torque. On the road, you’ll find that this vehicle combines an impressive amount of comfort and a sportiness for fun and easy driving. It’s also incredibly efficient, garnering an impressive rating of 40 MPG on the highway. Schedule a test drive with one of our experienced Toyota dealers in Chicago to experience the ride for yourself. The 2018 Toyota Yaris iA also boasts a wealth of standard safety features and in-car technology. Ask one of our Toyota dealers about the desirable standard safety aids, which include a rearview camera, automatic braking, and a low-speed forward-collision warning system. In addition to this combination of traits and attention to safety, other amenities make on-the-go connectivity a breeze. With access to an easy-to-use, seven-inch infotainment touchscreen with Bluetooth® support and multiple USB ports, you’ll stay connected and entertained wherever you’re going. There’s also an available navigation system to make traveling even more convenient. Are you ready to get behind the wheel of your very own 2018 Toyota Yaris iA? Give us a call, contact us online, or stop by our Chicagoland Toyota dealership to take a test drive. We look forward to sending you home with this model or another new Toyota model that suits you.